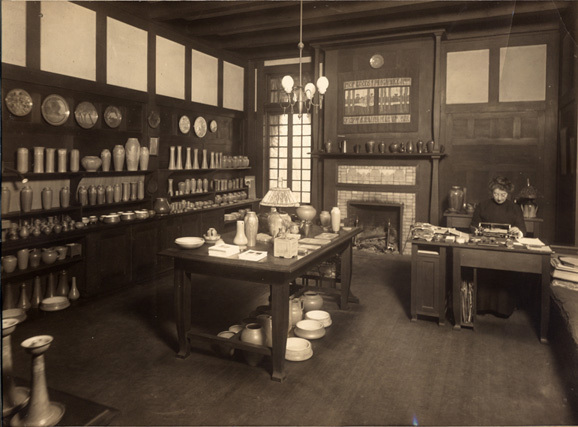 Under the guidance of Ellsworth Woodward, the Newcomb pottery program began flourishing in the mid-1890s. In 1896, the first public display of the pottery produced by the students was presented, to polite enthusiasm. In March 1900, the program was invited by the Ceramic Association of New York to send a few of their pieces to the Paris Exposition. Because there were no collection pieces on hand, the exhibit was composed of random pieces hastily gathered from various owners. Surprised and delighted by the medals earned, enthusiasm for the program increased. 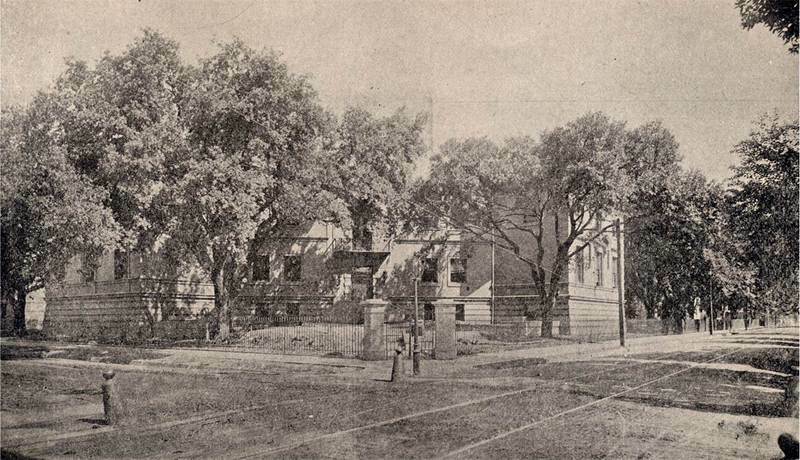 The Art School was across the street from the Pottery Building, and it hosted many classes during Newcomb's stay on Washington Avenue. The Newcomb Pottery Building. 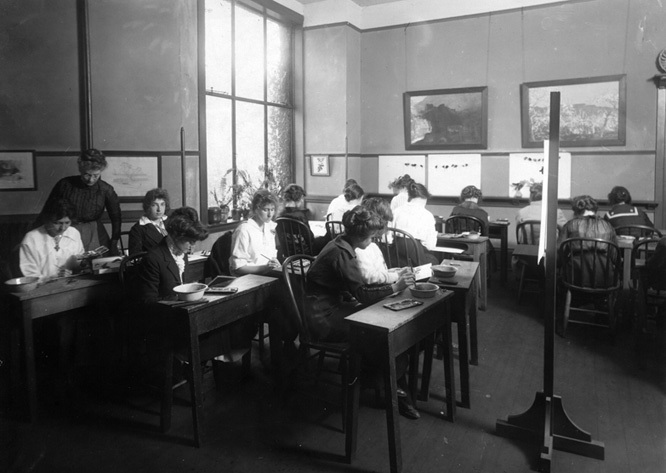 : Image Courtesy of Newcomb College Institute. 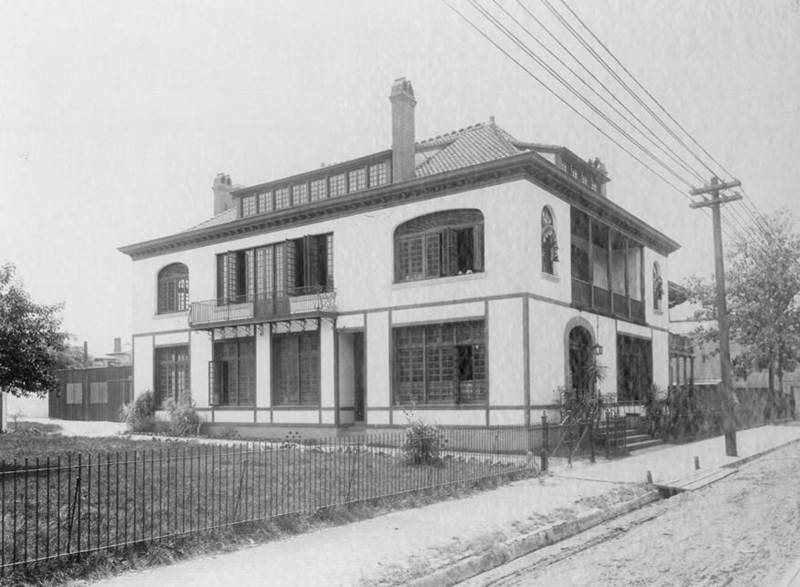 Newcomb Pottery (1909). 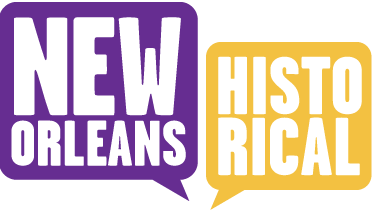 : Image Courtesy of Newcomb College Institute. 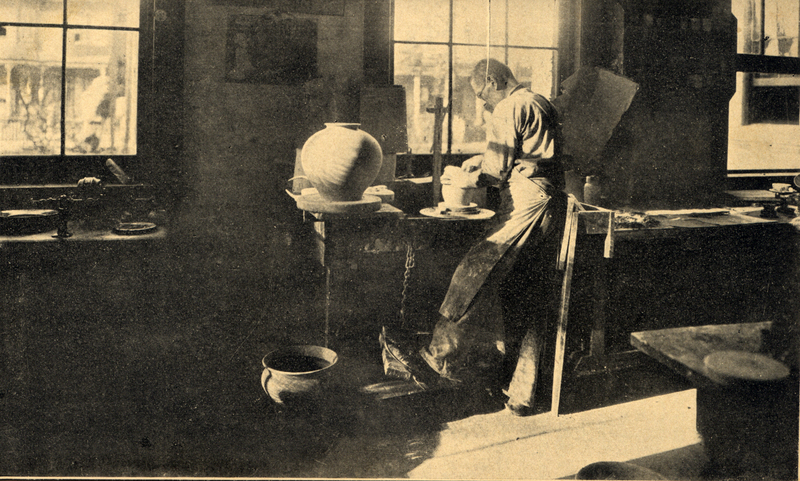 Joseph Meyer, the teacher and guiding force behind much of the success of Newcomb Pottery. : Image Courtesy of Newcomb College Institute. 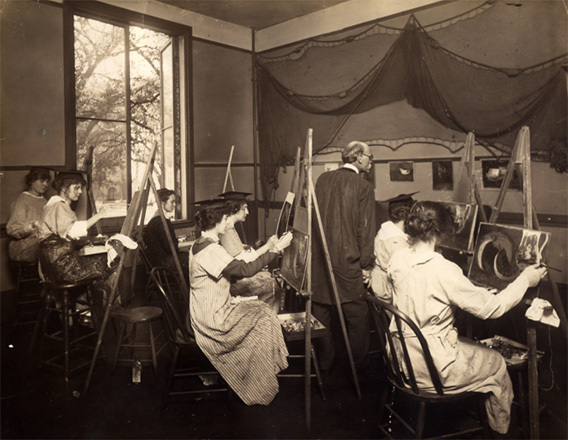 A Washington Avenue Art Class. : Image Courtesy of Newcomb College Institute. 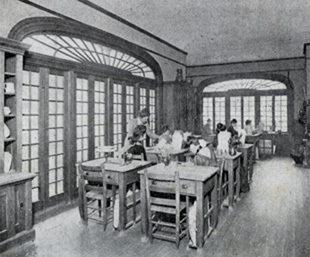 The Washington Avenue Pottery Room. : Image Courtesy of Newcomb College Institute. The Old Newcomb Art Building. : Image Courtesy of Newcomb College Institute. 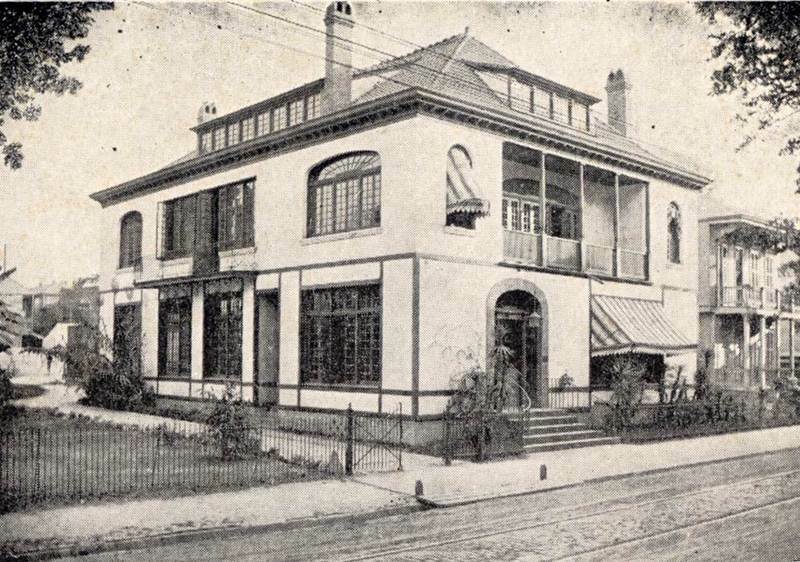 Newcomb College Institute , “The Newcomb Art and Pottery Buildings,” New Orleans Historical, accessed April 24, 2019, https://neworleanshistorical.org/items/show/341.